Despite continued record low interest rates, there’s still a place for term deposits in an investment portfolio. This article discusses why TDs are still being used and offers a few tips for readers to get the most out of their term deposit. In 2011, the average term deposit could earn you around 6% per annum. Since then, the times, they have a-changed – and so have the returns on term deposits. Despite average one-year term deposit rates paying around 2.75%, they still take an important role in most financial portfolios for the capital security and diversification components they offer. 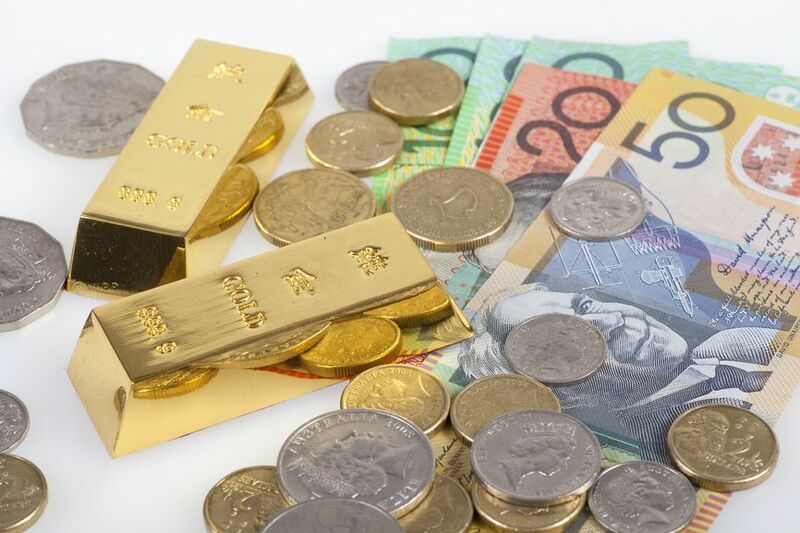 The Reserve Bank of Australia (RBA) sets the cash rate via its monetary policy. The aim is to stimulate the economy by making savings accounts and term deposits unattractive and make borrowing cheap to encourage consumers to spend. Generally this kind of monetary policy only lasts a couple of years which is why so few economists foresaw the protracted period of low rates we are experiencing. This article provides a clear explanation of different fund management investing styles covering growth, value, GARP and neutral. It briefly explains the difference between active and index fund managers. Just when you thought investing was easy to understand - you put your money into shares, property, fixed interest, cash, etc. – your adviser starts talking about “investment styles”! In essence, what that means is how fund managers choose the underlying investments of their funds. This article explains the use of Private Ancillary Funds as a way to make charitable donations. Article written in the adviser's voice. I don’t know about you, but every time I watch a TV program or read about someone who’s trying to make other people’s lives better, especially children’s, all I want to do is give them money! I’ve been hearing so much lately about the incredible work being done by these kind individuals helping those far less fortunate than me, I get overwhelmed trying to decide which one I should support next. One of my life goals is to set up a foundation, but sadly I don’t have Bill Gates’ billions (and that’s not a very good excuse, I know! ), so I’ve been checking out other ways I could make a difference. This article explains in layman’s terms what annuities are, how they work, and what they are used for. It uses a case study to show how annuities can be used to supplement pension income to cover expenses. The term ‘Annuity’ is often mentioned in the financial press, but what actually are annuities and how do they work in practice? The word annuity itself originates from the meaning ‘annual’ and can by definition, be described as ‘a yearly allowance’. To explain them in plain English is as a ‘really long term deposit, one where it is known exactly what the interest rate will be all the way along and when the payments will stop’. Although many people may immediately think an annuity is locked away forever, that’s not always necessarily true. Like a term deposit an annuity can actually be cashed in before the term expires (even the lifetime ones in some cases). This may not always be the best course of action but don’t immediately disregard annuities if this is your main concern. So, why have an annuity within a portfolio? If you have read this far, stay with us as they do make a lot of sense when used appropriately.